Integration of smart technology within urban areas and along major corridors will improve the liveability of Australia's biggest city and give us more real data on how to better plan for projected growth over the coming decades. Anyone familiar with the global smart cities movement will know that there's a wide variation of opinion on what a smart city actually is. For me, a city that can call itself smart is an urban environment that measures how its citizenry reacts to it, actively measures the effectiveness of each of its parts, and adapts to challenges and opportunities these factors present. Three reasons we'd want more smart cities is their ability to improve the welfare of the people who live in and use them, the reduction in resources they require to run and the waste they produce, and their sustainability in terms of automation and production of renewable resources to keep them operating. A fourth, which speaks to the forward planning by Infrastructure NSW to determine how Sydney will accommodate population growth, is that a smart city can track how it's being used over time so governments can more effectively plan new infrastructure and urban centre developments. This would be particularly useful as it works to implement the Greater Sydney Commission's recommendations for new urban centres and the Western Sydney Airport precinct. Any one of these objectives on their own would be worth pursuing. Achieving these goals requires real-time data on a city's performance and how it's being used, acted on automatically and instantaneously. A swing through Google will quickly uncover a variety of academics, futurists and experts from a range of fields discussing what it's going to take for smart cities to become ubiquitous. The majority of these seem to be primarily focused on the data that needs to be collected in order to achieve smart city status, and what it will take to collect it. A misconception surrounding smart cities is that the technology required to make a building or infrastructure intelligent can only be applied during construction. 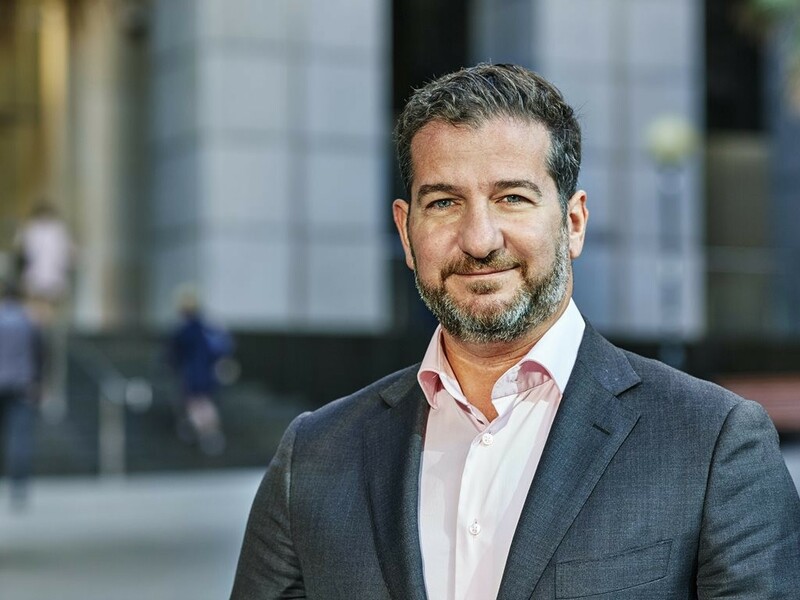 Developments such as the 567 Collins Street developed and managed by Investa Property Group in Melbourne for example, have proven this is not the case, and that smart technology can be applied to existing asset. In short, we can make a dumb city smarter. We need three things to make this achievable. The first is the creation of a smart city roadmap that not only looks at the city as whole but also the buildings and the infrastructure that make up city. This allows both existing and new technology systems to speak to each other. Two, is the realisation among private developers and major urban property owners that this technology can be cost-effectively applied, and deliver immediate returns on their investment in terms of not only cost savings and longer-term efficiencies but also a much better customer experience. And three, adoption of the technology by government across interlinking infrastructure and major road corridors. Australia is yet to get a smart city. NSW has unique opportunity now to leverage the $70B infrastructure capital works to transform large swathes of what is essentially an analogue city into a smart city. State and Commonwealth governments are becoming increasingly motivated to integrate smart city capability into new infrastructure and urban planning projects, which presents the long-term opportunity for newer slices of our populated environments to lead the smart city charge. Ridley was part of a delegation accompanying the NSW Premier, Gladys Berejiklian on a trade mission to China late last year, focusing on the sharing of knowledge, expertise and technology on actively developing smart cities in NSW. While a key part of that strategy is concentrating on new urban development, the more immediate opportunity is for this capability to be applied to existing built environments. And this is where the answer to "what's it going to take to create Australia's first smart city?" lies. It's going to take more individual developers, infrastructure managers, governments and asset operators incorporating smart capabilities into their planning, not only for new-builds, but also the existing build environment. As smart buildings turn into blocks, we'll see smart corridors and towns start to emerge that prove the concept on a larger scale.